Within the last few weeks my skin has become drier by the day. 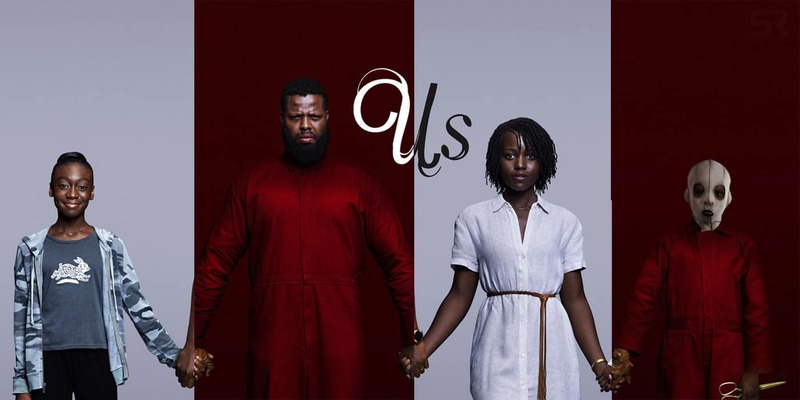 I’ve had to manipulate my skincare routine to adjust to such a change. For starters, I found oil cleansing and mild exfoliation work best for my skin in the morning. 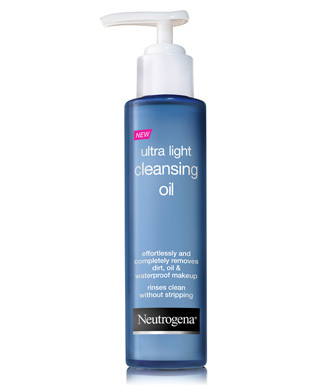 My current fave right now is Neutrogena’s Ultra Light Cleansing Oil. This light oil cleanses while leaving my skin soft and moisturized. After that, I lightly exfoliate with The Body Shop Aloe Gentle Exfoliatant. 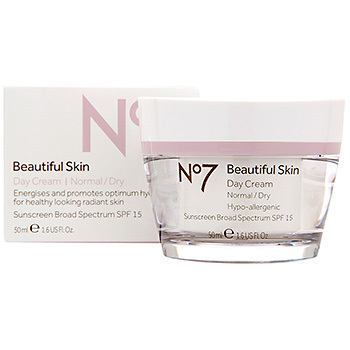 The calming aloe in this product is perfect for those with sensitive dry skin. For extra care, about 2-3x a week I cleanse using a Clarisonic facial and skin cleansing brush. The next step in my fall skincare routine involves spritzing my face. 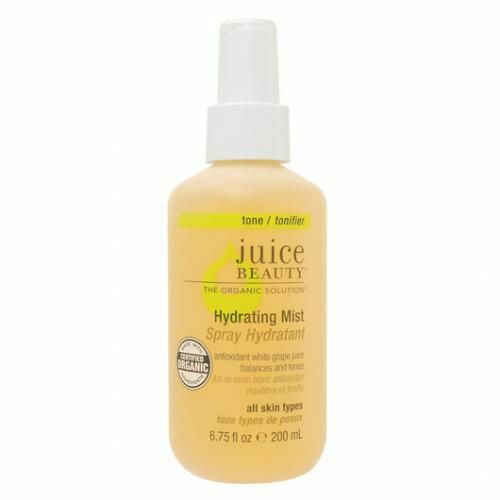 For extra hydration and anti aging, I love Juice Beauty Hydrating Mist. This is so moisturizing and calms the redness in my skin. After spritzing, I reach for Boots No7 Day Cream. 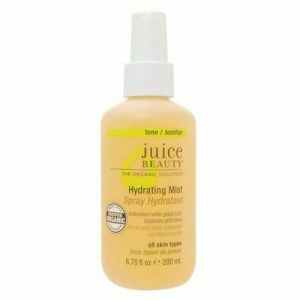 While using this system, I’ve noticed a huge difference in my skin after two months. Although these products are my faves, there are so many other products that are comparable to them. Instead of Neutrogena cleansing oil, you can use regular coconut, olive, or argan oil to cleanse the skin and still receive amazing results. 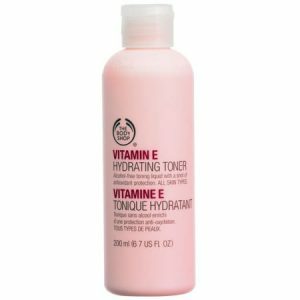 I’m personally addicted to facial mists, but opting to use a hydrating toner like The Body Shop Vitamin E Toner is perfect. 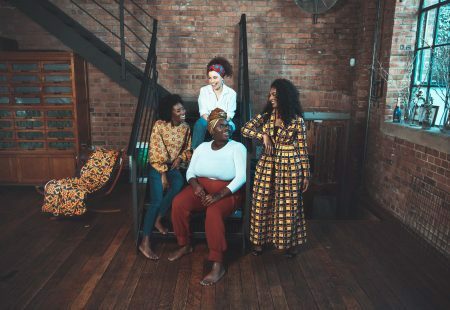 There are products out there for those who love luxury brands and there are awesome products for the sistas on a budget.